Home / News / Have oil prices peaked? 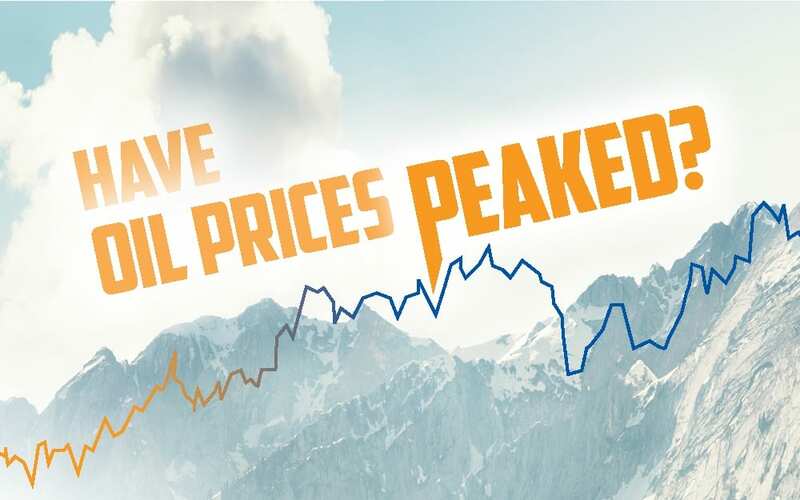 On June 22 the Organisation of Petroleum Exporting Countries (OPEC) plus Russia agreed to increase output by one million barrels a day, or about 1 per cent of world supplies, to relieve global shortages and lower oil prices. The price of Brent Crude rose to US$75.60 a barrel immediately after the announcement amid concerns the target may not be met. 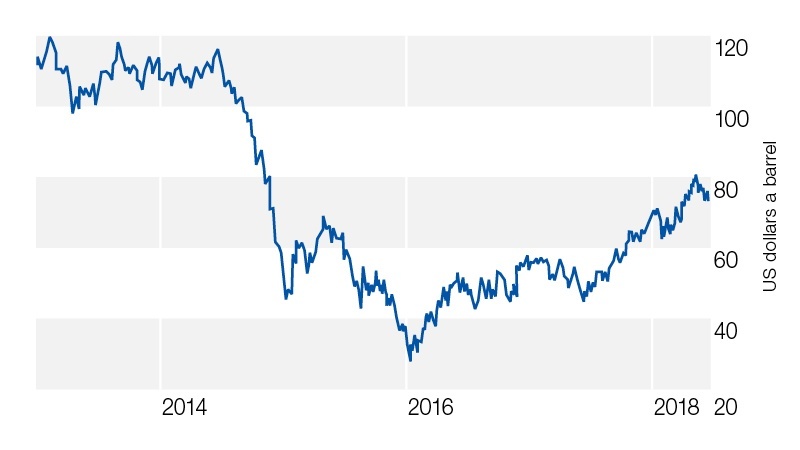 As at June 29, the oil price had surged 64 per cent in 12 months (see graph), but if OPEC and Russia succeed in lifting supply prices should begin to fall. There are several international oil prices quoted in the media, including West Texas Intermediate (WTI), Brent, Tapis and Dubai crude oil, but the price of Brent Crude is considered the major global benchmark. Oil produced in Europe, Africa and the Middle East tends to be priced relative to Brent Crude which is sourced from the North Sea. The prospect of renewed US sanctions against Iran raised concerns that the global supply of oil would be squeezed, putting upward pressure on prices. At the same time, the US threatened sanctions against Venezuela following its disputed Presidential election, a move that would further reduce OPEC output. Consumers ultimately pay for higher oil prices as they flow through to the cost of food and other goods. This has raised concerns about the impact on inflation globally at a time when countries including the US, UK and Canada are already increasing interest rates. Local retail fuel prices are determined by the price of Singapore unleaded petrol (Singapore is the most important oil trading and refining centre in the Asia-Pacific region), as well as the exchange rate. Rising oil prices have been exacerbated by the weaker Aussie dollar which has fallen from US81c earlier this year to recent levels below US74c.